Home > Employment > News > What Can An Employment Lawyer Do? Employees trust their employers to provide income on time, protect their interests, ensure the workplace environment is safe and healthy, and to treat them fairly. 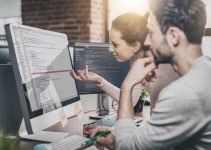 Unfortunately, sometimes employers and companies fail to do so and employees are forced to take steps to protect their interests. One of these steps includes calling employment lawyers and getting some legal representation. 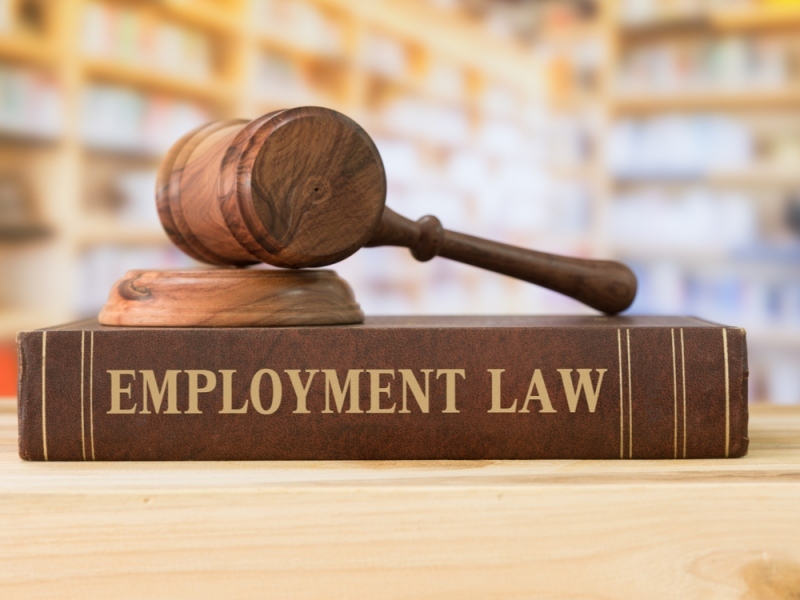 Employment lawyers are professionals who are well-versed in the rules and regulations laid down by the government to protect the interests of employees, workers, and contractors. They know what protections are in place and can prepare a case to help their clients get the justice and compensation they seek. Helping employees determine if their rights have been violated – Most employees aren’t aware of the full extent of the law protecting their interests and don’t know if these are applicable to them. Many are aware of the federal level protections but don’t know what kind of additional rights are provided by the local provinces and territories. An employment lawyer will consider the case carefully to determine if the employer has violated any laws and rights. Help employers develop the right contracts for employment – Employment lawyers don’t just help employees, but also help employers. They help draft employee contracts to ensure all terms and conditions are in accordance with the law. They also help employers establish the right standards in their workplace to protect current and future employees and help future employees determine whether the employment contract and its terms are suitable for them. Fighting for the rights of employees outside and inside court – Most cases are settled outside of court after negotiations between both parties. The lawyers prepare and present arguments, negotiate deals and compensations and then come to an agreement. Once the parties have agreed, they sign a legal document and lawyers file it in court. Sometimes cases can’t be settled out of court and in such situations, lawyers prepare an argument to present in front of the judge. When should you approach a lawyer? Deadlines – There’s a limited amount of time available for employees to file cases against the employers. If this time passes, the case can’t be filed and employees have to deal with the consequences. Even if you’re not certain about your rights being violated, it’s a good idea to approach employment lawyers and get their opinion. The laws are confusing – The laws to protect the rights of employees are comprehensive and confusing. It’s easy to misunderstand or become confused by them, which is why it’s a good idea to hire an attorney to explain them and determine which laws are applicable to the case. Strengthening the position – Some employers don’t take discussions regarding employee rights seriously unless the employees have some form of legal representation. Having a lawyer by your side will ensure your employer listens to what you have to say. This can also help both parties avoid court proceedings and settle the matter quickly. Employment lawyers cover all aspects of employment and that includes hours of work, sick days, minimum wages, vacation days, and severance, etc.